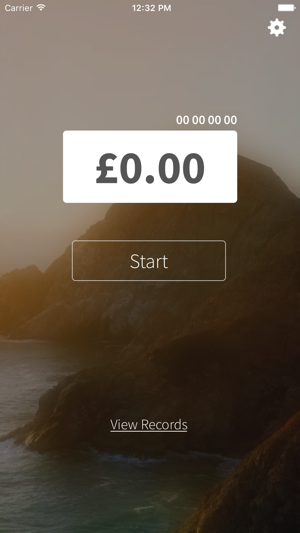 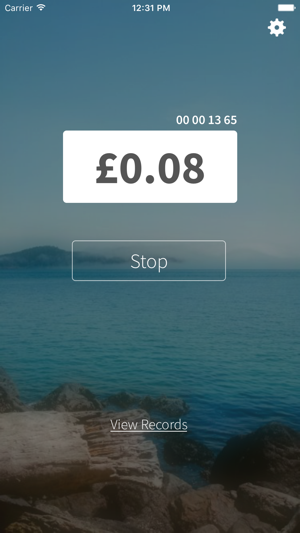 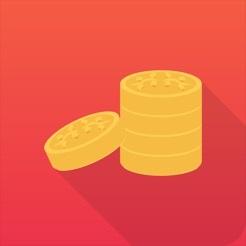 Work out how much you are earning whilst "working" with this sleek, easy to use app. 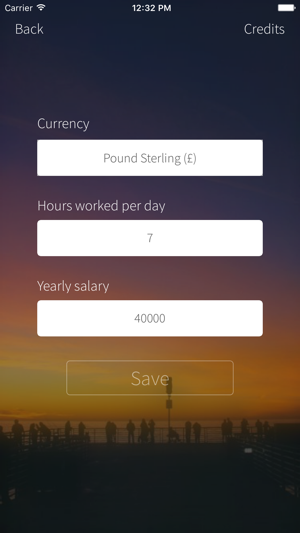 Just enter your annual salary and hours worked a day and you are good to go. 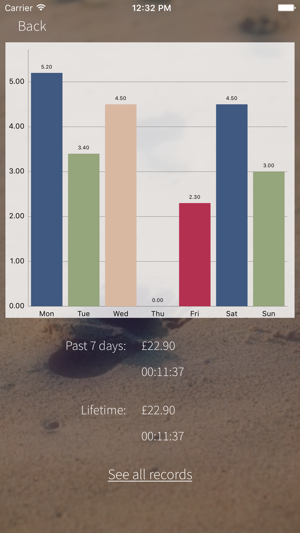 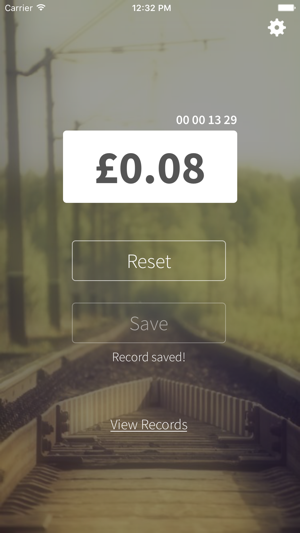 Save records and track how much you earn whilst on your cigarette break, reading an interesting article, spending some time on the loo or browsing your social media accounts.